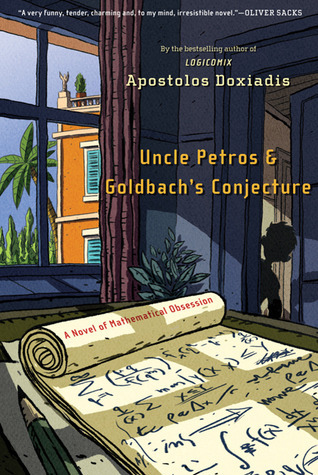 Uncle Petros and Goldbach's Conjecture by Apostolos Doxiadis is a novel of mathematical obsession. 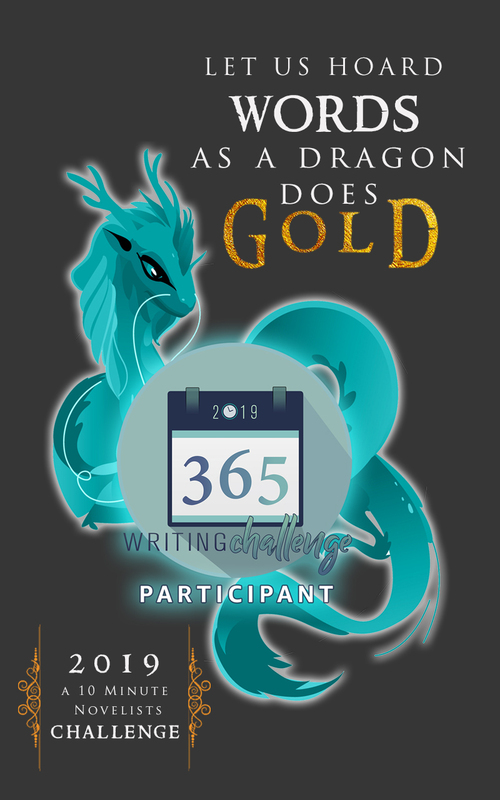 Petros Papachristos devotes his life to trying to prove Goldbach's Conjecture, the deceptively simple claim that every even number greater than two is the sum of two primes. 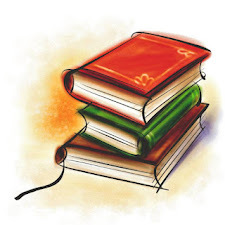 It's an interesting read and if you are like me, not mathematically inclined, then you discover many mathematical forums you've never heard of, err, don't remember from school. Michael Romkey's Vampire's Violin is about a Vampire who after centuries of living has just two passions left: blood and music. The Vampire has the voice of angels and makes anyone who plays it a master player. It disappeared many years ago. He tracks it down to a young woman in college who inherited from her grandfather who had bought off a German soldier during the war. It had been hidden in his attic for 50 years. Now it's come to life again and the vampire wants it back. I just finished reading 61 hours and had to find out what happened to Jack Reacher. He lives on, of course, in Worth Dying For by Lee Child. He stumbles upon a town that is controlled by three evil brothers. He's ready to move on, but decides to get involved when he drives the drunken doctor to treat the broken nose of the wife of one of the brothers. After he breaks the nose of the brother, because he doesn't like wife beaters, he gets involved in an old missing child case and he just won't let go until it's solved. John Lutz's Mister X is about a chilling serial killer who slices his victims throats, then carves an X in their chest. The killings stopped 5 years ago and recently another victim with the same mo has surfaced. 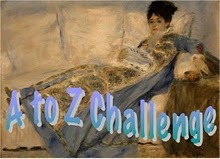 And Detective Frank Quinn is asked to investigate by the twin sister of one of the victims. The story is full of twists and turns, chock full of action and just when you think you got it figured out and know who the killer is, you realize you don't. 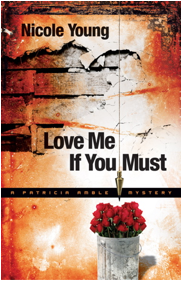 Nicole Young's Love Me if You Must is book one in the Patricia Amble Mystery Series. Patricia is a ditzy gal who falls in love at the drop of a hat, has a history she doesn't want revealed and thinks there is a dead woman buried in the basement of the house she just purchased to renovate. She is easily startled and screams alot. Reminded me of a B movie. 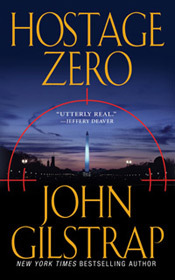 John Gilstrap's Hostage Zero is a non stop thriller. Two boys are kidnapped from a boarding school that houses kids for incarcerated parents. Both are drugged - one is left to die in a field somewhere and the other taken for a helicopter ride to who knows where. Jonathan 'Digger' Graves and his team set out to rescue the boys and run into a government conspiracy that may just finally get him killed. Some of those sound good! !